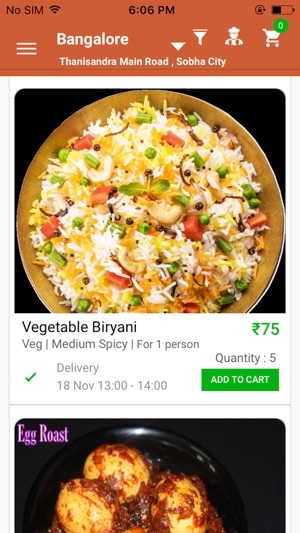 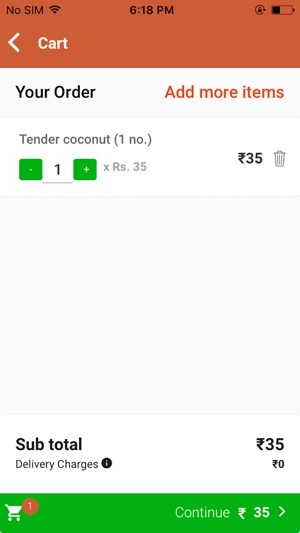 YummJoy is an online marketplace for ordering authentic homemade food where one gets everything from breakfast, lunch, dinner, snacks, desserts, all fresh, tasty and healthy, that is cooked from neighbourhood homes by home chef’s who are driven by their love for food and passion for cooking. 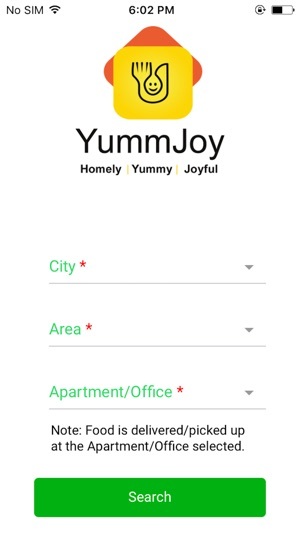 If you are one of those talented and passionate home cooks who enjoy cooking, YummJoy is for you to utilize its tools to smartly organize your administrative work around managing food orders, reconciling pending payments, making automatic follow up of payments and more, thus ensuring that you have more time to concentrate on your core activity, which is cooking. 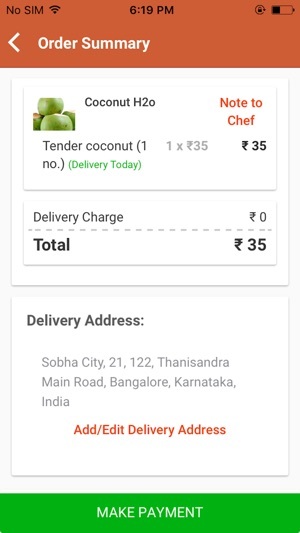 Yummjoy aims to ensure that your favourite home cooked food touches more hearts and souls around you. 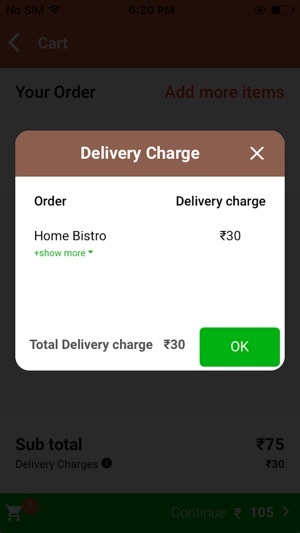 You can run your kitchen effectively at low cost and make money.